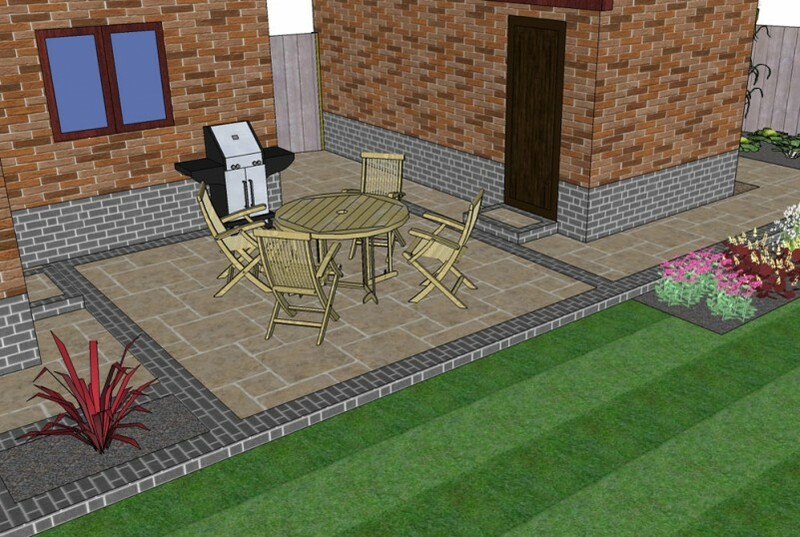 I provide a bespoke garden design service using information collected from the client in a free download. I use this information to create a design using 3D CAD software following the requirements and budget. I can also provide planting plans, written specifications and drawings of construction details for clients to construct the garden themselves.